Final price: €580 net [185KHUF+VAT]/seat. * Note: there is also a Burp workshop the previous day, and by booking to the both you'll get 10% off. We'll advise you on hotels, travel and hangouts. Read the legend text under the actions tabs! Mind the applicable VAT option! Also, guys, read the full booking guide below and don't hesitate to ask ! Book>Enroll>Go: () Faythe books tickets for Alice and Bob or herself ▸ She gets a VAT invoice to pay via wiretransfer or by bankcard ▸ Faythe gets voucher(s) by email ▸ () Bob and Alice (or Faythe) use their personal vouchers to enroll. Fast booking: If the above corporate flow is not for you, you may choose to checkout with PayPal (). Or pay €50 now as a deposit to reserve () your seat at the earlybird price, receive your invoice, and pay the rest 3 weeks before the event. VAT: EU VAT registered businesses pay 0% VAT, and the same applies to non-EU businesses and citizens. Hungarian companies and EU resident individuals must pay 27% VAT on top of the net price. Practice-changing impact, long lasting security knowledge and skills -- are the expected outcomes of this new-school webapp security training. This is a training with minimum lectures and all focused on hands-on exercises. We start off with some understanding of secure development and the secure coding principles. Then we do basic hacking challenges and move gradually to the advanced topics, but after that we do exercises that are about fixing vulnerable code. The attendees will have after this course a vast set of actionable knowledge and practise to be used straight away. Also using the OWASP SKF project will enable them after the course to build secure applications by design but also continue improving and training themselves. 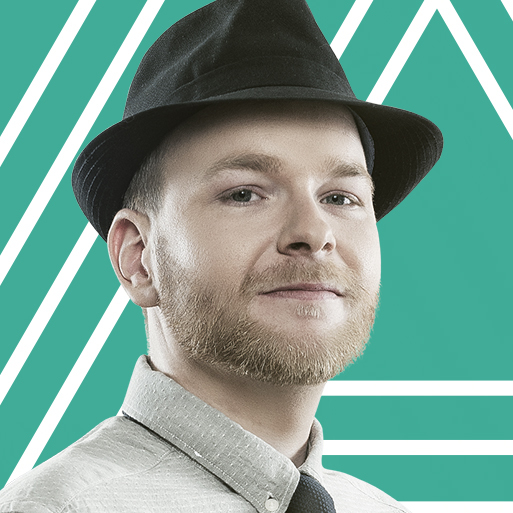 As a coder, hacker, speaker, trainer and security chapter leader employed at ING Belgium Glenn has over 15 years experience in the field of security. 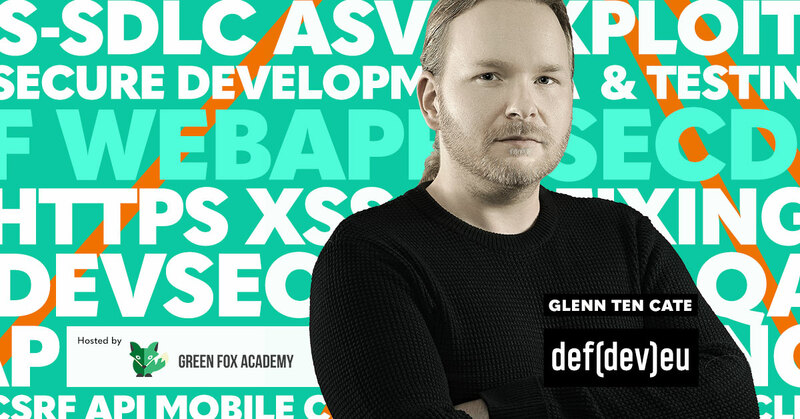 One of the founders of defensive development [defdev] a security trainings series dedicated to helping you build and maintain secure software and also speaking at multiple other security conferences in the world. SKF (Security knowledge framework) . His goal is to create an open-source secure software development life cycle with the tools and knowledge gathered over the years and solving the SecDevOps challenges people face.